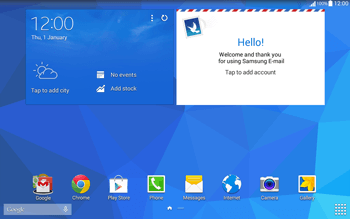 Perform a software update to install the most recent software version for your Samsung Galaxy Tab 4 10.1 which contains the latest functionalities and applications. 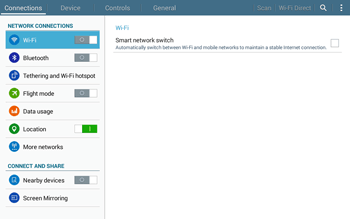 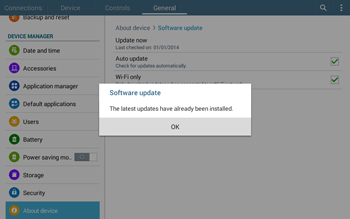 The following steps contain instructions on how to update your Samsung Galaxy Tab 4 10.1 to the latest software version over the air. 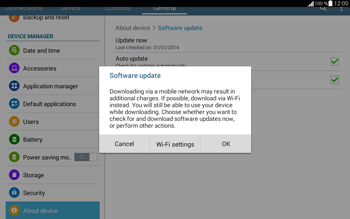 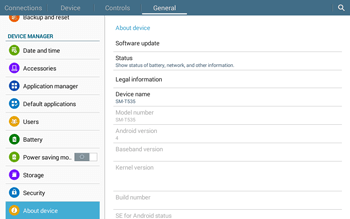 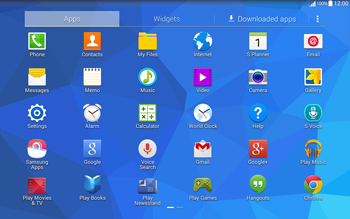 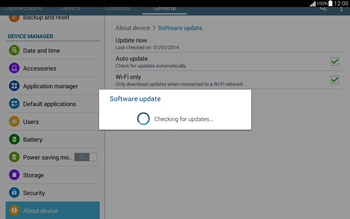 The Samsung Galaxy Tab 4 10.1 is now searching for available updates. 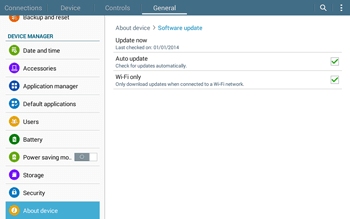 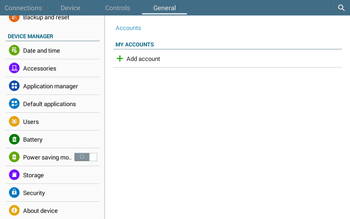 If this screen appears, the Samsung Galaxy Tab 4 10.1 already has the latest software version.